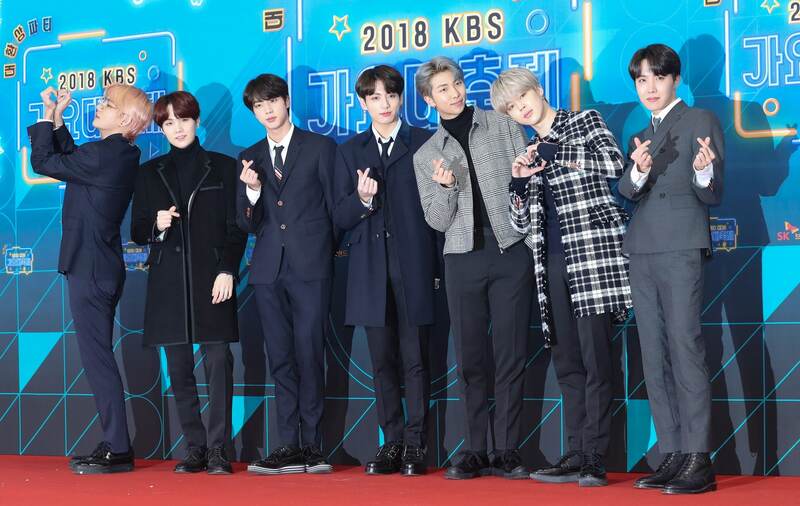 BTS attends &apos;2018 KBS Song Festival&apos;, held at KBS hall in Yeoido, Seoul, Korea on December 28, 2018. Reuters recently announced a major expansion of its partnerships in Asia, enhancing its content offering News Agency customers via Reuters Connect. Reuters Connect continues to emerge as the ultimate media marketplace. Aflo, one of Asia’s largest digital media aggregators and Star News, a leading entertainment media outlet in Korea, join Reuters Connect for the first time. Based in Tokyo, Aflo delivers a broad range of creative and editorial content from around the world and is the official Tokyo 2020 Olympics photography service. Aflo covers major international sporting events including Rugby World Cup 2019, European football and tennis and Japanese-focused news and entertainment stories. Aflo and Star News join a growing list of third-party content partners available to Reuters News Agency customers via Reuters Connect, allowing subscribers to find and utilize a wide variety of content from multiple sources on a single, easy-to-use platform. Other partners include BBC, USA TODAY Sports, Accuweather, Variety, WENN, Newsflare, Red Bull Media House, Hollywood TV and more.